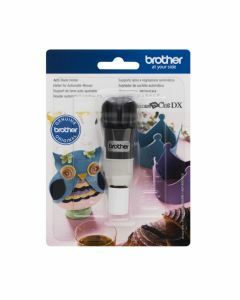 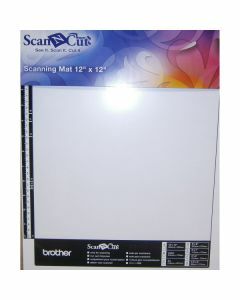 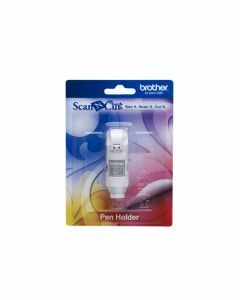 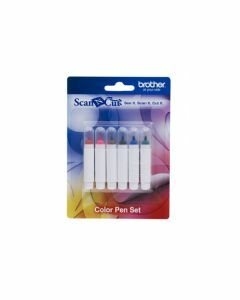 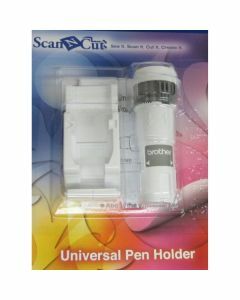 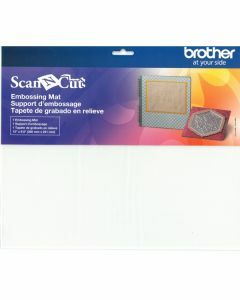 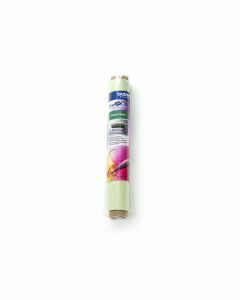 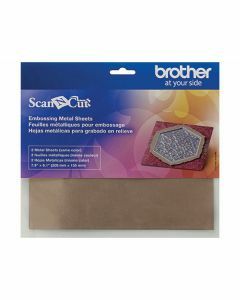 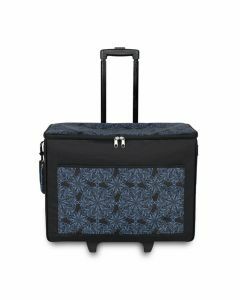 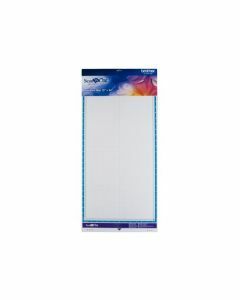 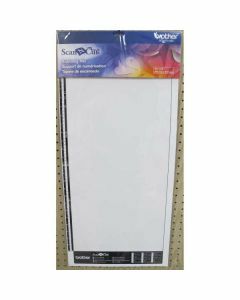 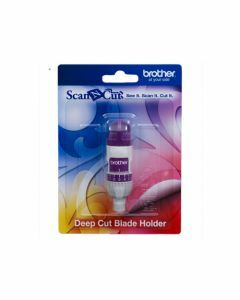 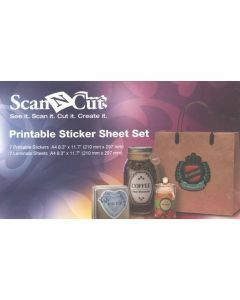 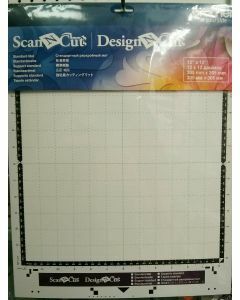 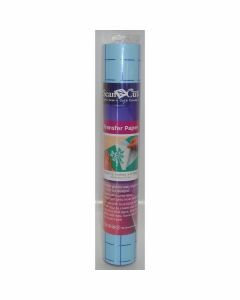 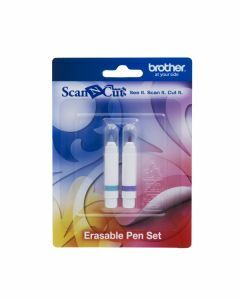 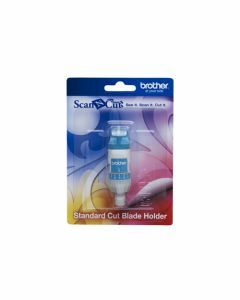 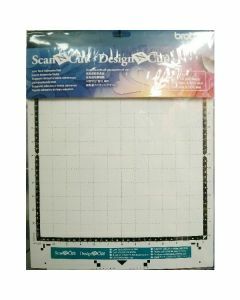 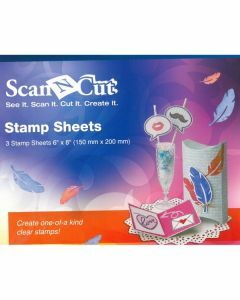 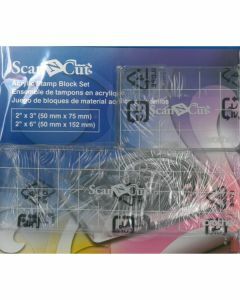 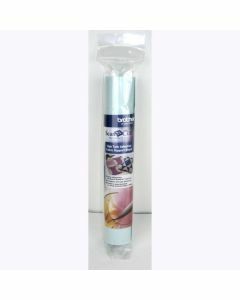 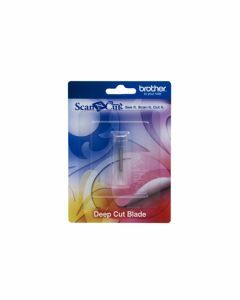 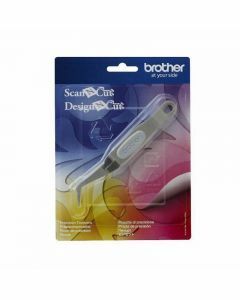 Ken's Sewing Center stocks all Brother ScanNCut Accessories. 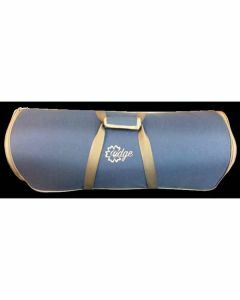 When a new item is released we automatically carry it. 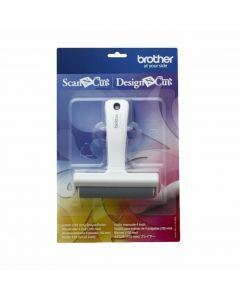 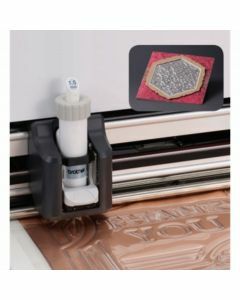 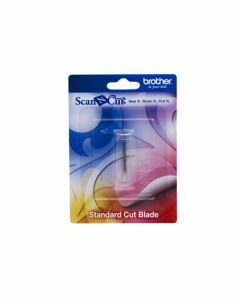 Let us help you find the right Brother ScanNCut accessory for your digital Cutter.